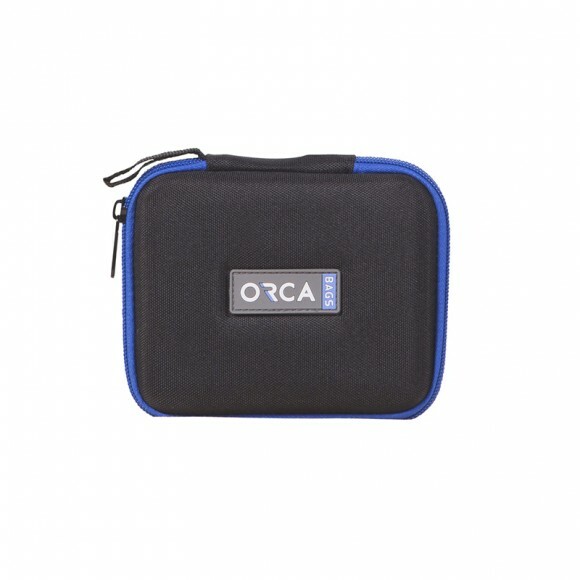 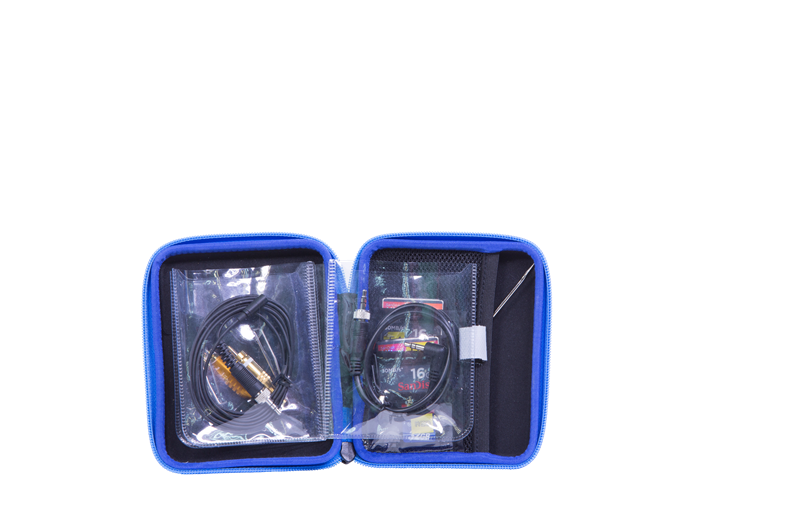 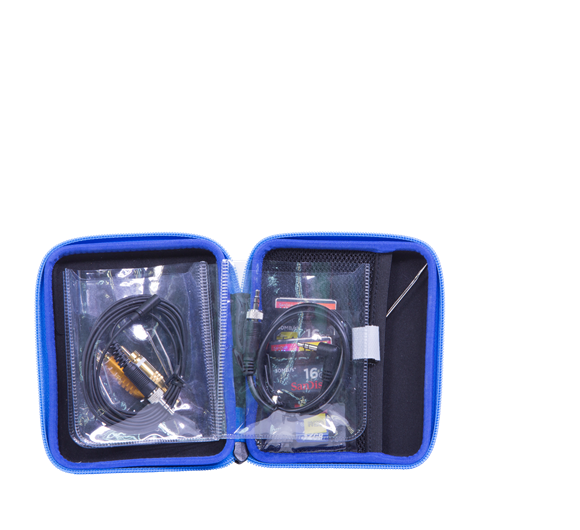 The Orca audio capsule pouch was designed to carry and protect your capsules and other small audio accessories. 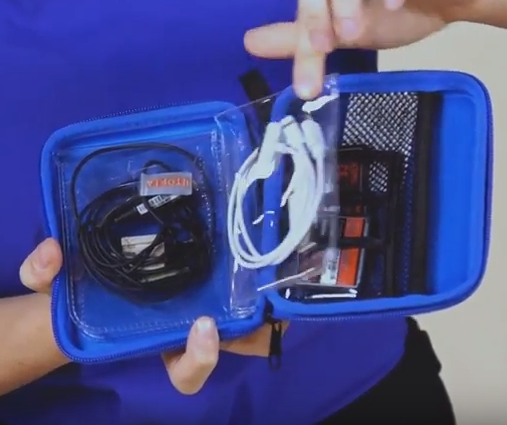 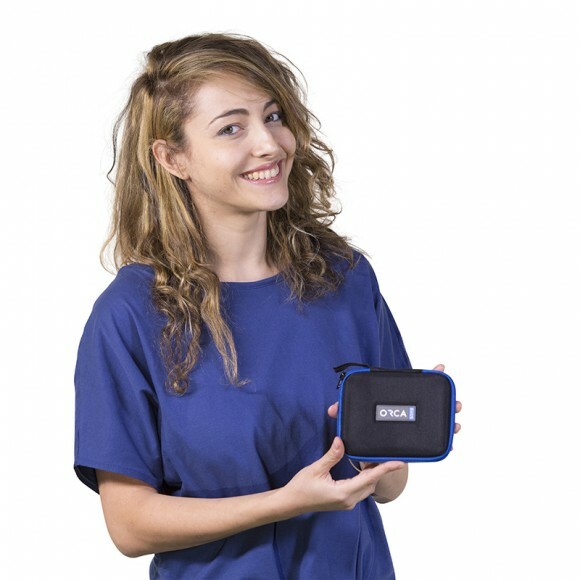 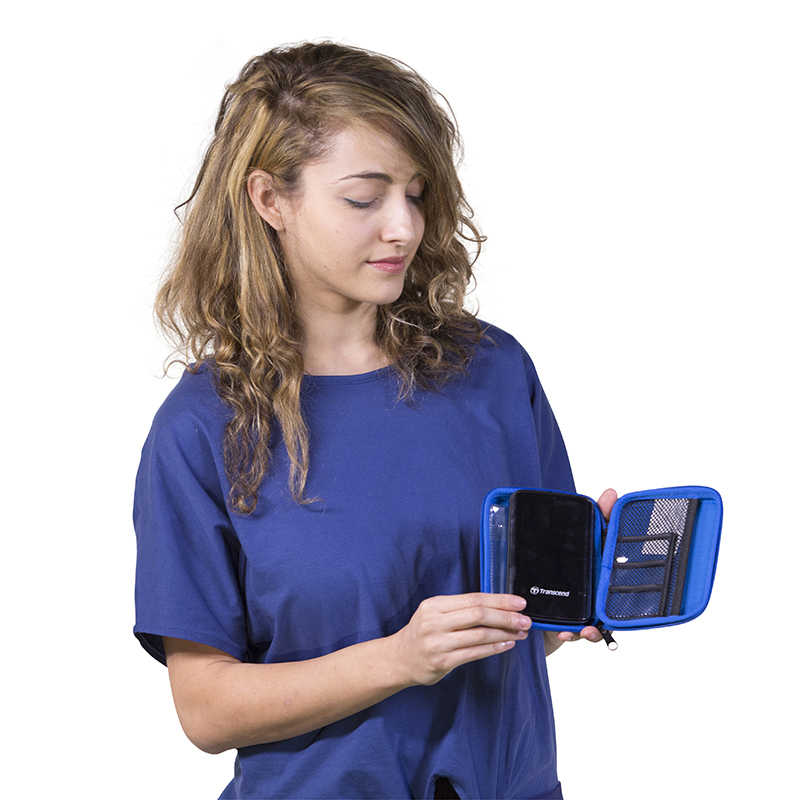 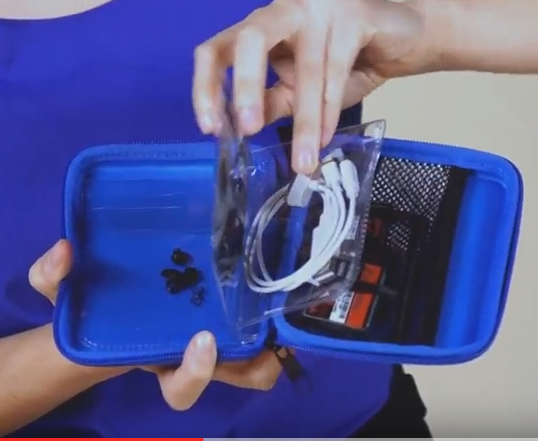 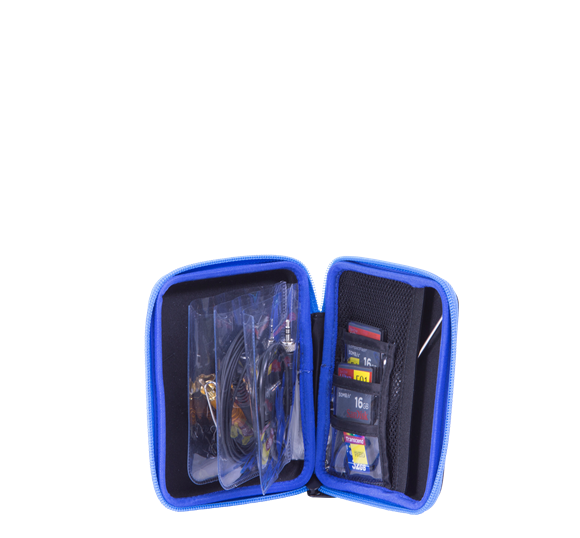 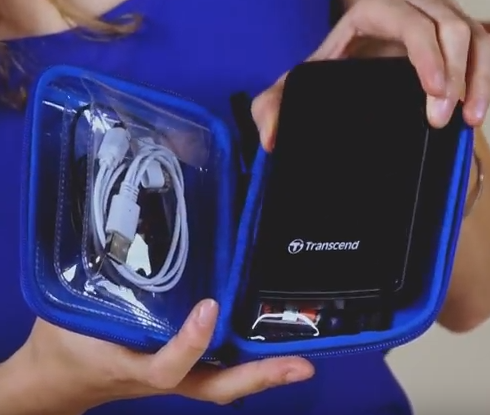 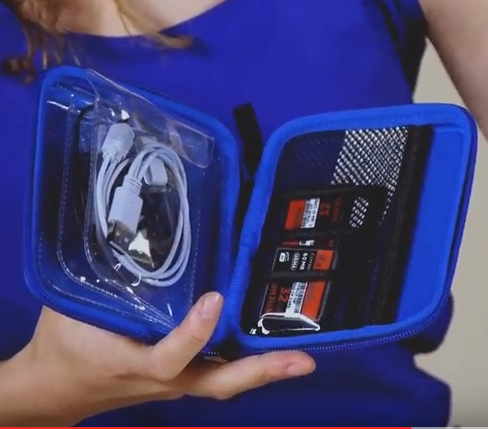 The pouch is made with a thermoforming shield that helps protect the items inside and was designed to store: CF Cards, 3 capsules, small windshields, audio clips, small tools and more. 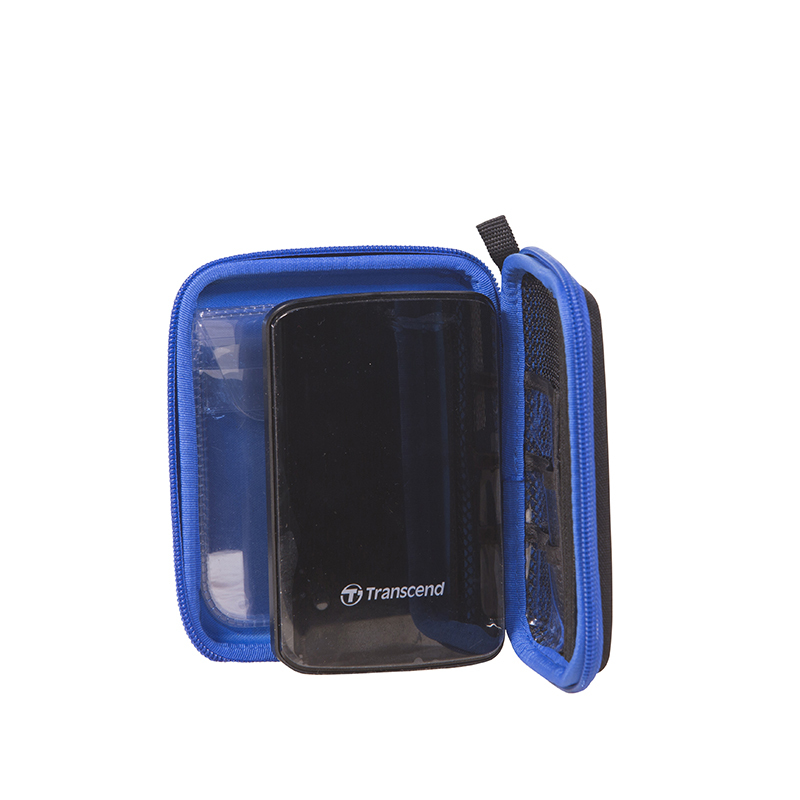 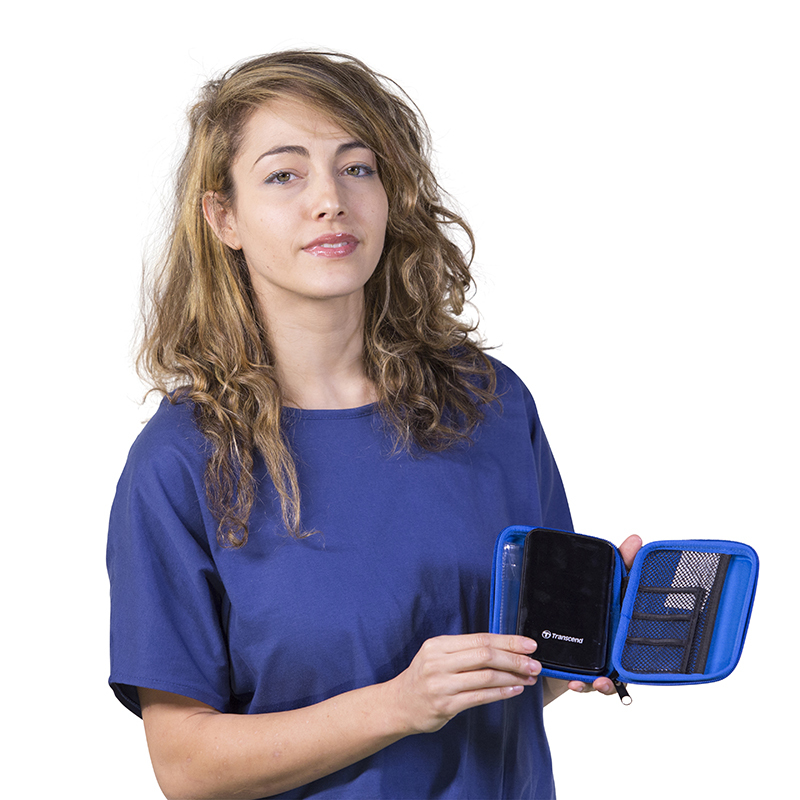 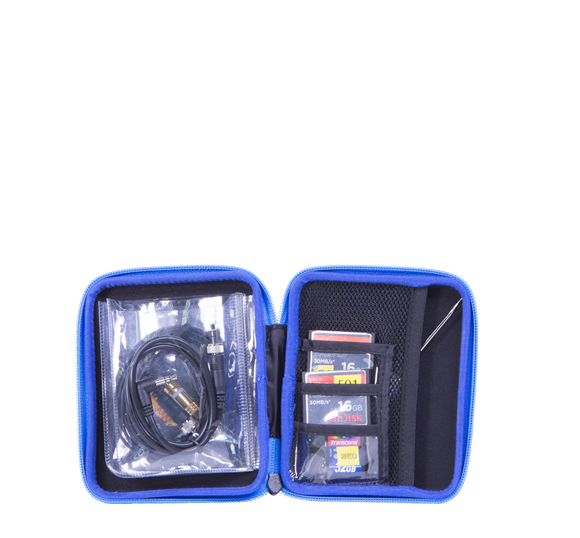 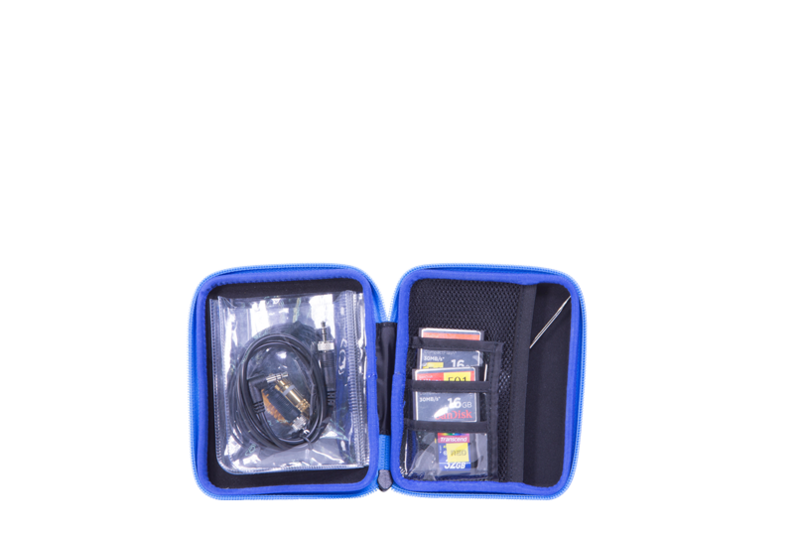 The pouch can also be used to store small external hard drives and XQD cards. 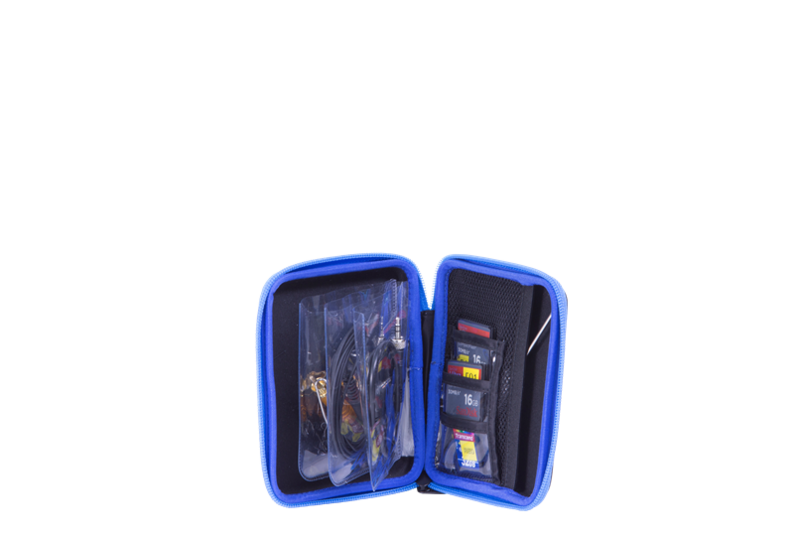 Categories: Sound, Hard Shell Cases/Bags, Accessories Bags. 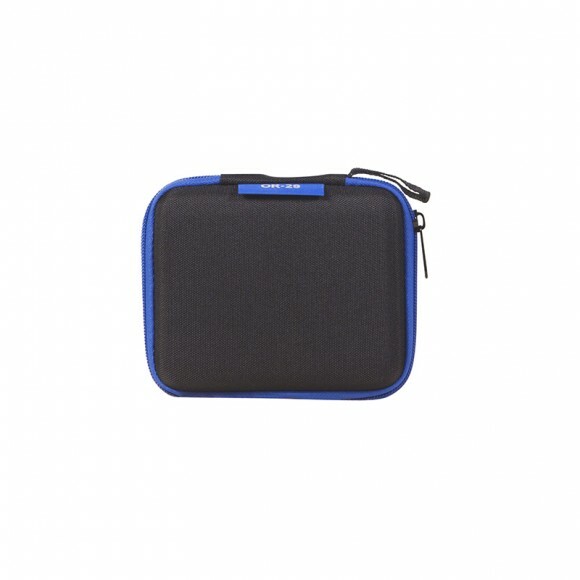 Tags: ACCESSORIES POUCH, OR-29, or29.